Today's Save makes a great gift for anyone-especially dad! 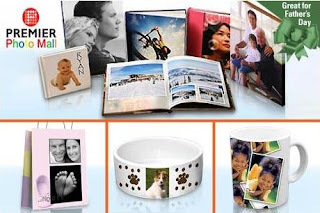 Get $15 for $50 worth of albums, canvas wall hangings, calendars, t-shirts, and other photo gifts at Premier Photo Mall! Create a gift that's totally customizable and memorable. New members can get this deal for just $12 when they use their first time $3 first time buyer credit.